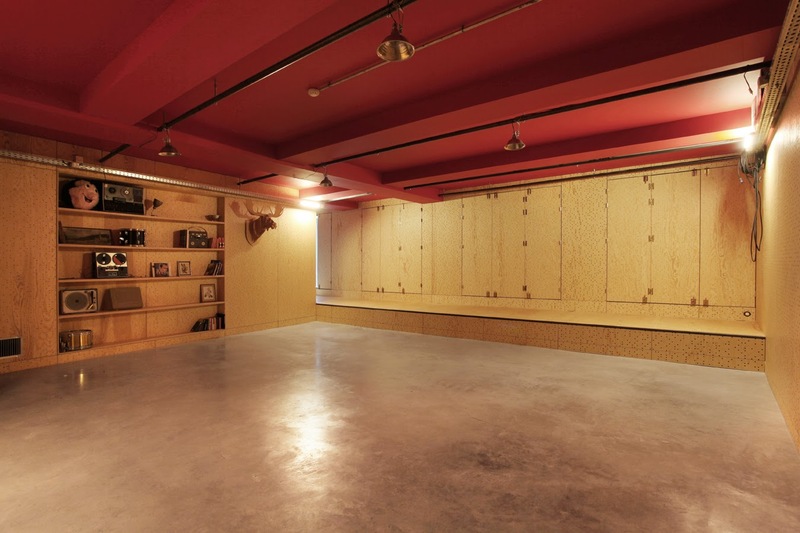 Our 2 performance spaces can be rented for recording / practicing, check our different spaces to find out more. The studio can host up to 2 people, and the duplex up to 5 people. Both apartments are fully equipped with kitchen and bathroom. This room is acoustically treated in order to be as isolated as possible. No sounds from outside will disturb you once the doors are closed, and you won't disturb anyone as long as you don't play harsh-noise. It has been designed to have a pretty fair amount of liveness, but can also be dampened using thick carpet and/or curtains. 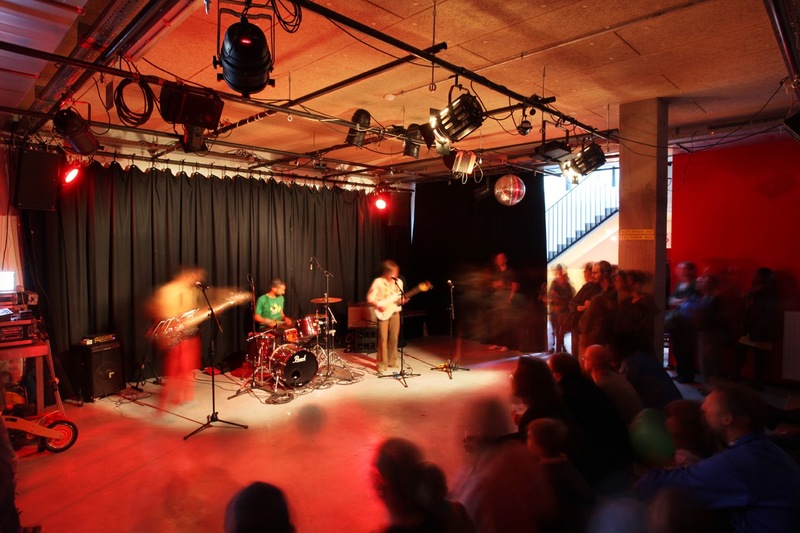 Equipment such as backline, sound desk, recording equipment, microphones (a list will be added soon) available to rent on a daily basis. This room is a little more rough than the 1st floor, resulting in a more "living" sound, which can be significantly lowered with heavy duty curtains made for that purpose. Fully equipped - this is our main concert room - with powerful sound system / video / lights. IDEAL for concert rehearsing / theatre / practicing.